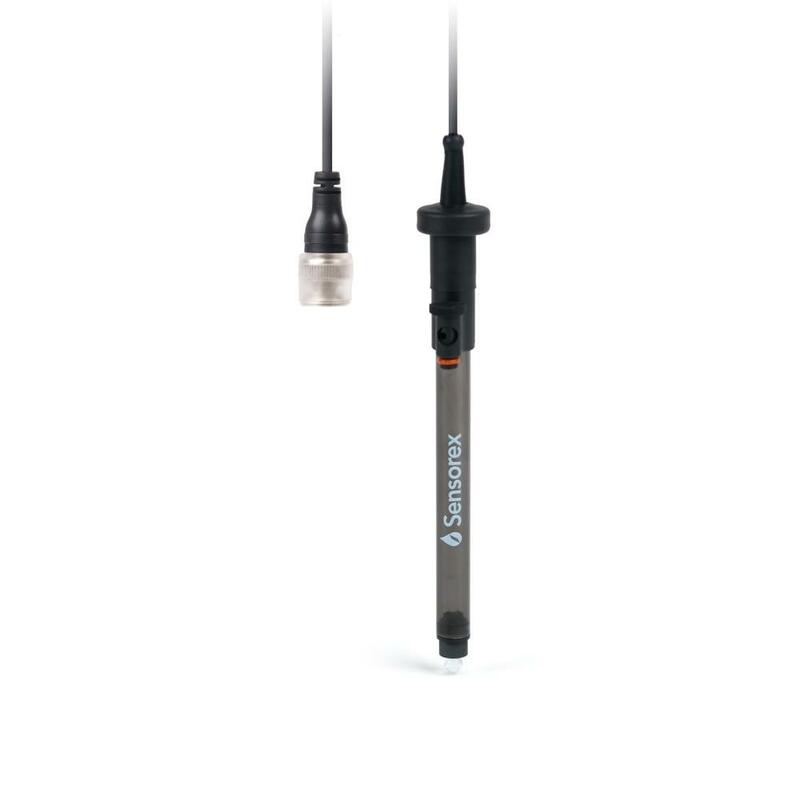 When accuracy and repeatability are critical, such as in pharmaceutical or drinking water applications, the ideal electrode will quickly deliver stable measurements. 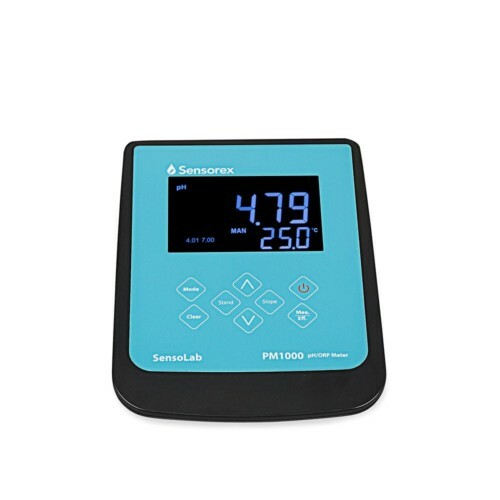 The pH3000 is specially designed to respond quickly and accurately to rapid temperature changes. 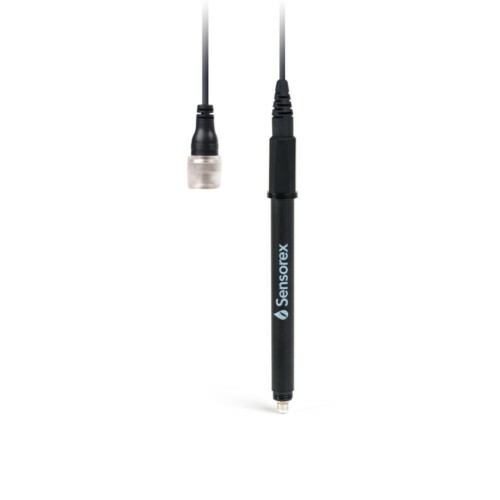 The high sensitivity internals also make these sensors the best choice for low ionic samples. The double junction reference design prevents contamination, allowing pH testing in samples containing heavy metals, proteins and enzymes, or TRIS buffer. 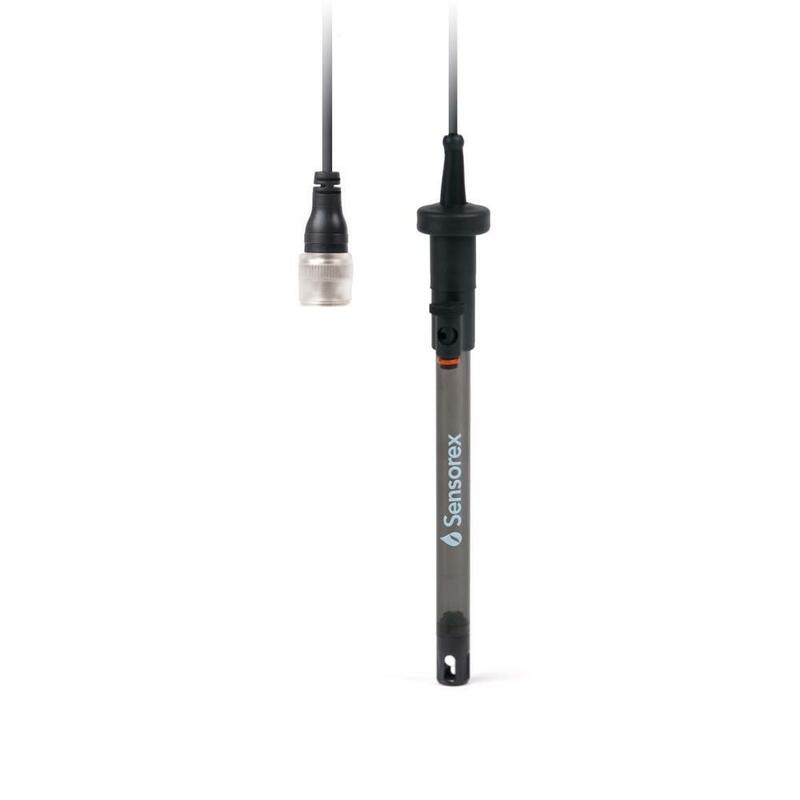 When accuracy and repeatability are critical, such as in pharmaceutical or drinking water applications, the ideal pH electrode will quickly deliver stable measurements. The pH3000 is a research grade pH meter replacement probe specially designed to respond quickly and accurately to rapid temperature changes. The high sensitivity internals also make these electrodes the best choice for low ionic samples. The double junction reference design prevents contamination, allowing pH testing in samples containing heavy metals, proteins and enzymes, or TRIS buffer.